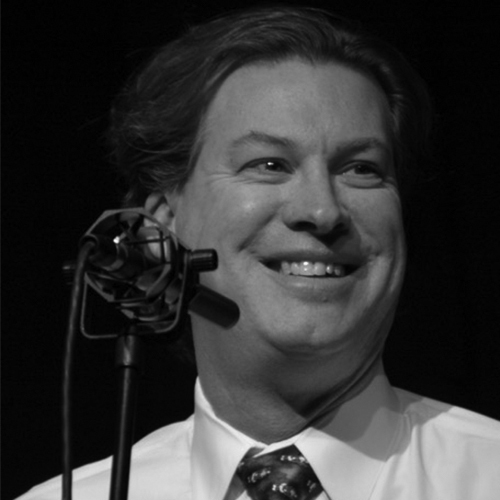 Steve is available to speak at conferences and association meetings, and to work with your faculty and parent groups. All of Steve’s keynote speeches and workshops are research-laden, and interspersed with poignant and humorous anecdotes from his twenty-eight years as a school teacher and head. Steve is curious about your organization and your goals. He spends time working with schools and organizations to customize presentations and workshops to meet your needs. This is the beginning of the conversation. He most recently spoke at the Annual Conference of the National Association of Independent Schools on his school’s Gratitude Project, a year-long, school-wide focus on enhancing the positive power of gratitude to foster student learning and improve school culture. A year-long, school-wide focus on enhancing the positive power of gratitude to foster student learning and improve school culture. How to incorporate the practice of mindfulness into classrooms and staff meetings to foster student learning and improve school culture. Helping schools to understand the importance of developing intentional practices with teachers and students around curiosity, resilience, gratitude, empathy, courage, compassion, and more…. A workshop for faculty that helps teachers understand the assumptions and fears that both teachers and parents bring to the conversation. A workshop designed specifically for first-year teachers that covers everything they didn’t teach you in teacher training college. A light-hearted yet essential guide for novices. 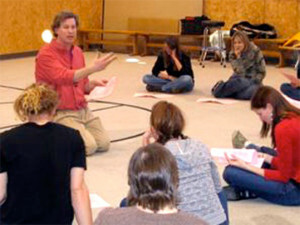 Steve leans on his considerable theatre background to lead your faculty through a hilarious and fun-filled workshop on supporting teachers to find their voice and learning how to incorporate dramatic elements into their classroom practice.